There is a lot in the news about Brexit and Mrs May’s withdrawal agreement. How will it affect landlords? The answer is probably not very much (in their capacity as a landlord). The PRS is only lightly affected by EU legislation. In practice, none of this will change for the foreseeable future anyway. The UK has already taken steps to ensure that all EU regulations and directives are within UK law by passing regulations and these will be continued both during the transition phase and beyond. So, changes to the regulatory environment will have to happen on a piece by piece basis and are unlikely to arrive soon. Ultimately, there are far more pressing areas of EU law to deal with than those relating to private landlords! David then goes on to say that the one area that might be affected in ‘right to rent’. There is also the prospect of ID cards being introduced which could be used for this. Although, he concludes, right to rent is under threat as it is subject to review in the High Court in December in a case brought by the JCWI and supported by the Residential Landlords Association (represented by his firm) and the EHRC which could if successful, ultimately result in right to rent coming to an end which could then in turn affect the withdrawal agreement. 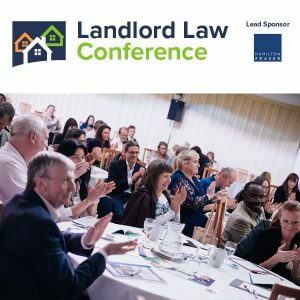 A new landlords association, the Landlords Alliance has recently been formed, supported by the Property 118 website, which has a decidedly angry tone. The Alliance has been born out of landlords’ frustration at the way they have been treated by Government (which has admittedly been pretty bad in many respects). It promises to be different from the other Landlords Association with their courses, cut-price carpets and generally cosying up to government and the Local Authorities, and will instead go on the attack. They are starting by attacking Shelter, who they claim are anti-landlord, and who get masses of funding but don’t actually provide any housing themselves. This is an example of the sort of thing they are complaining about. There is a call to boycott businesses which support Shelter, such as B&Q and M&S. You might think that given the fact that we are the only housing providers in a position to help with homelessness that they would build positive relationships with us in order to facilitate this. They do not do this, however. Instead, they push a relentless anti private landlord agenda. I have asked that they rename themselves as they provide no shelter, whilst demonising those of us who do. You know, she does have a point. I know there are terrible landlords and of course, they need to be dealt with, but if this is done in such a way that it drives out the good landlords, this is going to make things pretty difficult for people looking for a home. You can find out more about the alliance here. 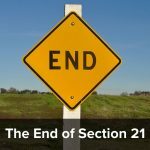 There has been a lot of discussion about section 21 and how it is driving up homelessness. However, research commissioned by the RLA into the causes of homelessness in the PRS carried out by the Policy Evaluation and Research Unit at Manchester Metropolitan University (reported here) has come up with some different conclusions. Which leads the authors of the report to conclude that section 21 should not be described as ‘no fault’. The report also points out that security of tenure is NOT a cause of homelessness, as evidence from the English Housing Survey shows that 90% of tenancies are ended by the tenant. This report puts paid to the idea that landlords spend their time looking for creative ways to evict their tenants. 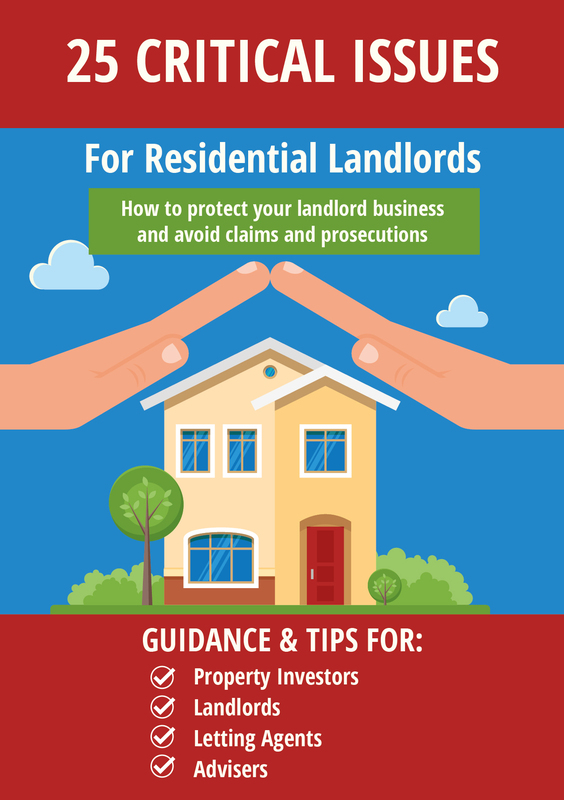 Most landlords ask their tenants to leave to protect their property. It would be a bizarre business model indeed to search for ways to get rid of your customers. 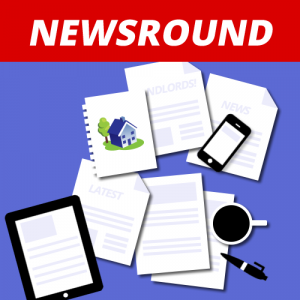 « Is letting agent renewal commission payable if the tenancy continues as a periodic? Criticising Shelter for not providing shelter is a laughable notion I’ve heard before. They were set up as and continue to be, a campaign group.who happened to choose the name Shelter. On the same logic lets criticise Apple for not selling apples or Arsenal for being a football team instead of a weapons store. Poor and disingenuous from BR-L as usual. Shelter are an absolute shower of anti-PRS, limp wristed, lefty twerps . They’ve never housed a homeless person in the entire existence. If my memory serves me correctly they actually SHUT a homeless hostel that they ran in Cornwall a couple of months ago. Their CEO is paid 10 grand a MONTH……………what could possibly be wrong with any of that? They’re a charity…….. the clue is in their title. Apologies, they closed their only office in Cornwall………..silly me thinking they actually provided accommodation of some form…..that would be far to charitable. Thanks for enlightening me John. I now see it from both yours and Dr Ros Beck’s perspective. If Shelter have the temerity to call themselves Shelter then they should indeed provide Shelter. I am also considering this logic in other areas of life. My wife’s West Indian family call her Frazzles. I shall begin divorce proceedings immediately because I thought I was marrying a packet of crisps……the outrage!!!!! On the same tip I was in the west end last week and went into a shop called Timberland intending to buy some wood. Imagine my surprise when I found out they actually sell shoes? Where will this madness end? I blame the government LOL. Is it arguable, I wonder, that the government should not be called the government as they seem to be incapable of governing – certainly not with any authority? I wonder what we could call them instead? Haha now you are inviting some comments. On a similar note, claiming section 21 is a leading cause of homelessness is as laughable as claiming a death certificate is a leading cause of death. Using “limp wristed” as a derogatory term in the 21st century? The Landlord’s Alliance is the UKIP of the PRS.